Once a gold-rush mining hub, the Denver of today is ranked one of the best places to live and is a destination for those seeking a vibrant art and culture scene with a stunning outdoor backdrop. The Denver area features thousands of acres of hiking trails, parks and more. In the winter, you can’t forget about skiing and snowboarding through the Rocky Mountains. 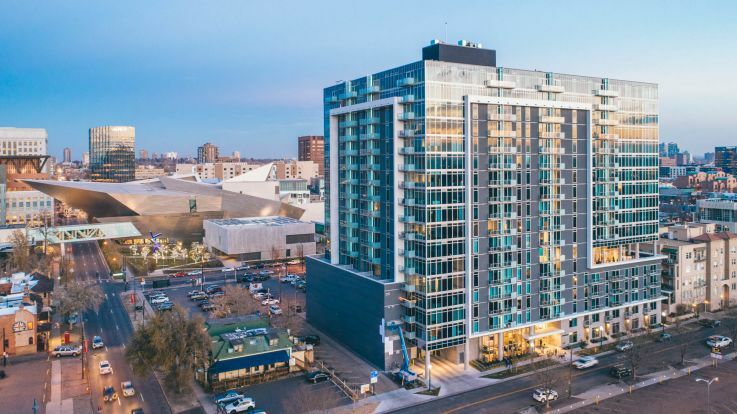 Whether you’re a nature lover and fitness fanatic, or an admirer of art and entertainment, our collection of Denver apartments have all that you need to create the perfect new home. 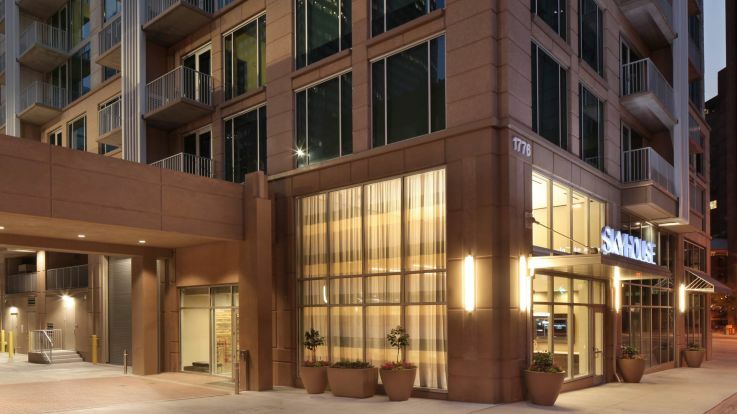 Our apartments in Denver come equipped with amenities such as stainless steel appliances, in-home washer and dryers, lustrous finishes and oversized windows for you to admire the gorgeous views. Our residents have access to community amenity spaces that can include hot tubs, outdoor swimming pools, clubhouses and state-of-the-art fitness centers. Explore our available Denver apartments and find the perfect new place to call home. Learn more about all of our Denver apartments. 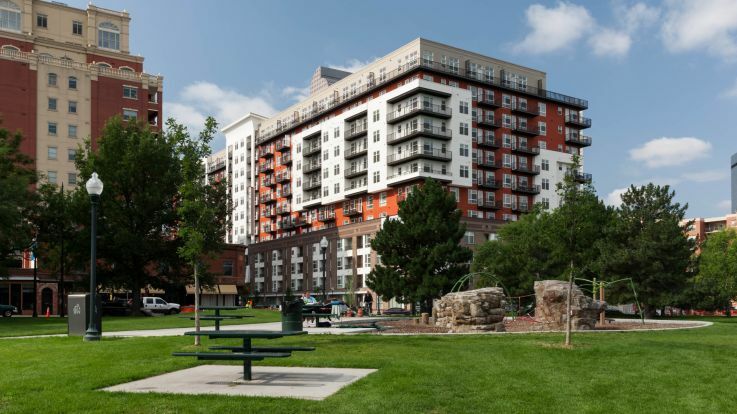 Equity has apartment communities in locations all over the Denver area. We're committed to finding you a home that suits your needs. Whether you are looking for a micro-unit studio or a large 3 bedroom penthouse, we can help you find your perfect home. Take a look at the map above to see what we have to offer or browse through all of our Denver apartment communities.